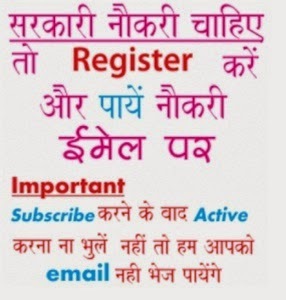 Friends you can view Hallmark Public School Recruitment online as in this portal we will give all latest job notices issued by hallmark school in 2019, till you may view previous circulars. Earlier Hallmark Public School, Panchkula invites online application for Dean/ HOD/ Librarian Jobs. Eligible and interested candidates have to submit online application for this school job by E-mail. The complete details of Hallmark Public School Recruitment 2019 like pay scale, eligibility, application form etc are given below...................Till date i.e. 15th April 2019 there is no job, stay connected for latest updates.. The candidate should be creative, passionate, Tech-savvy, experienced and result oriented team leader. The candidate should have at least 03 years of teaching experience in the respective subjects in CBSE school. The candidate should be smart, fluent in English and experienced will be preferred.